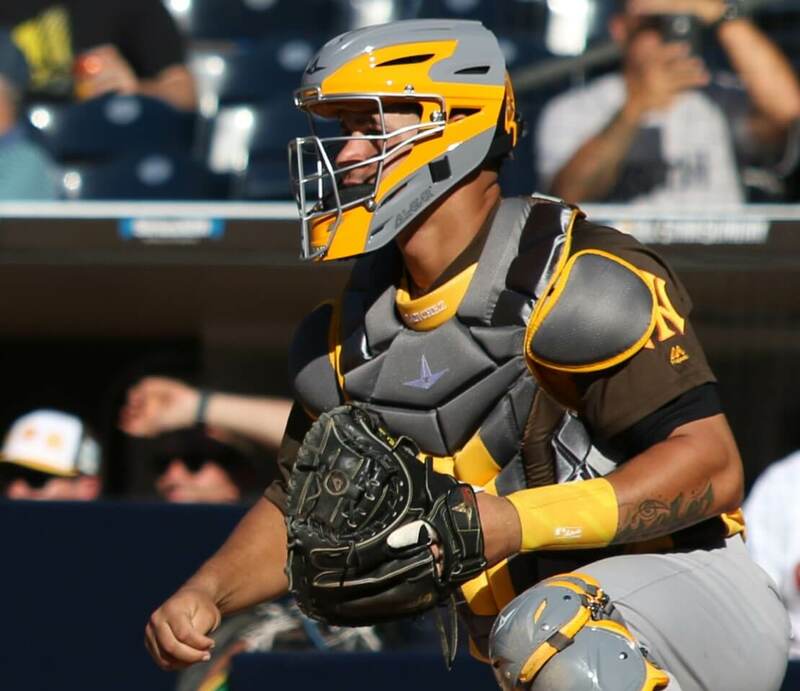 As a positional specialty, All-Star’s CM3000 for catchers is right up there with the Wilson 1786 for second basemen. 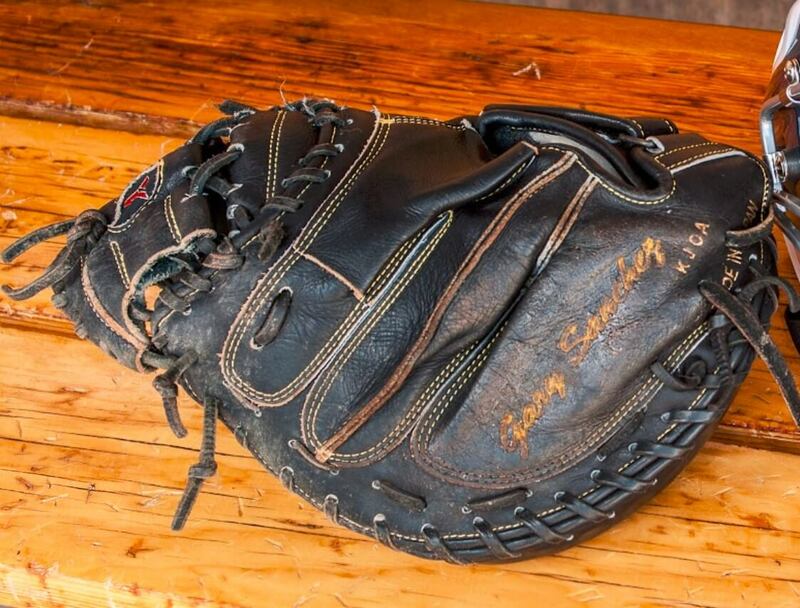 You can get the same glove as Gary at the link. 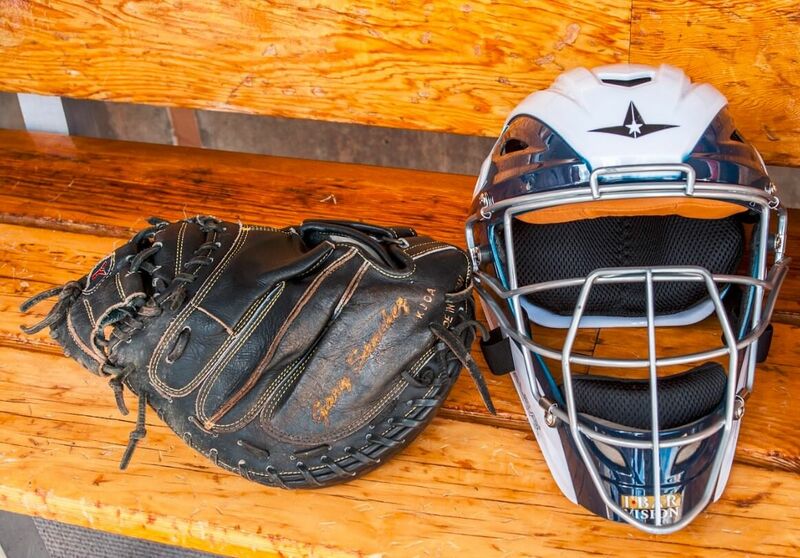 Categories: Catcher's Mitt, Gary Sanchez, Gear, New York Yankees, Catcher, Catcher's Gear.